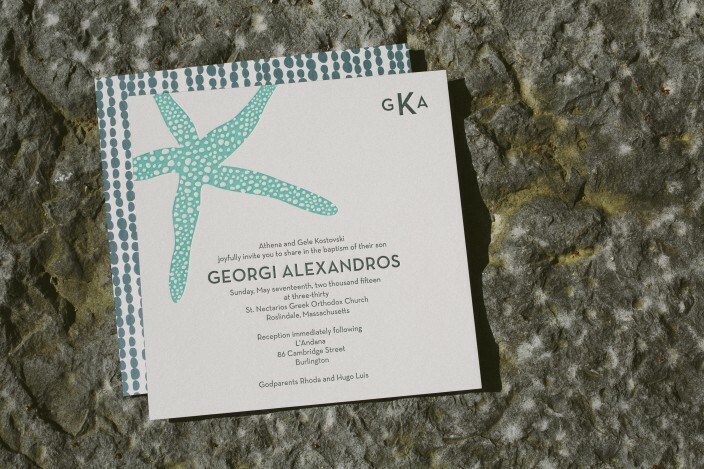 We worked with our friends at Mark Harris Stationers to create a monogrammed version of our Walsh invitation design for Georgi’s letterpress Baptism invitations. 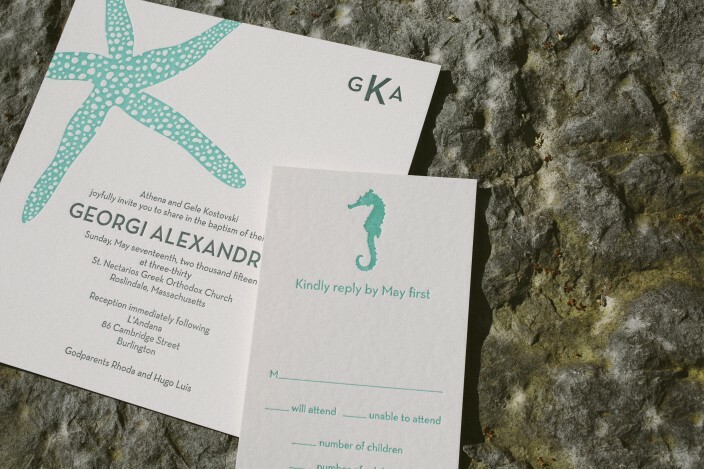 Printed in ocean and midnight inks, the invitations feature a modern font and a pebble inspired patterned backing. 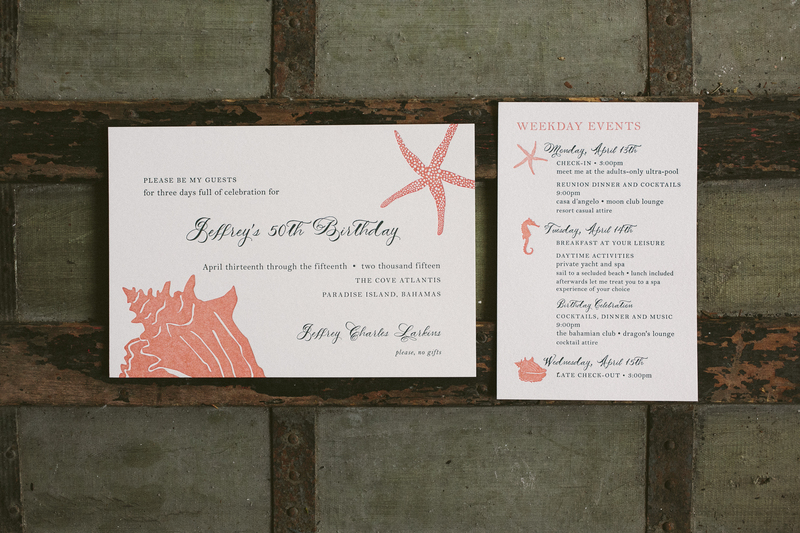 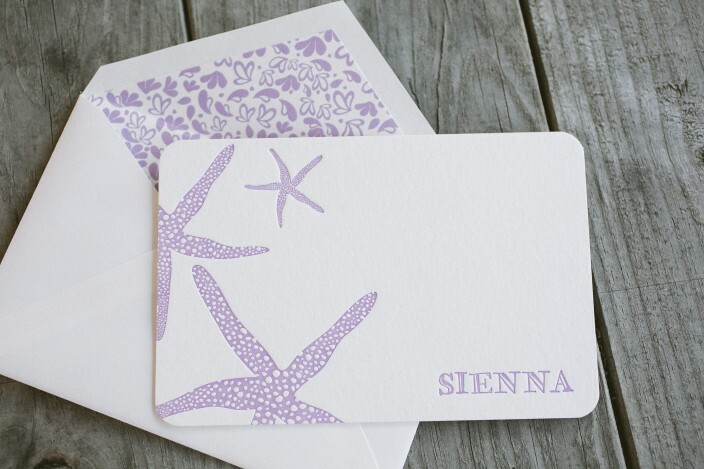 Starfish and seahorse motifs added character to the set, which was letterpress printed on our white bamboo paper. 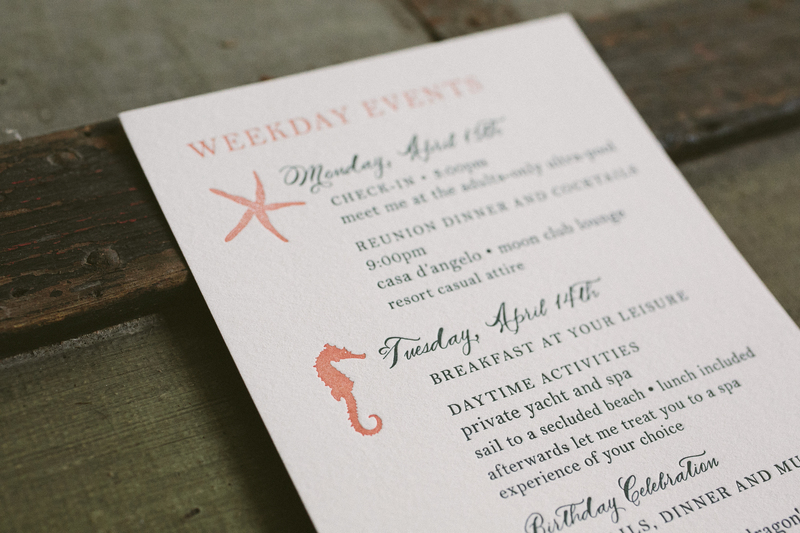 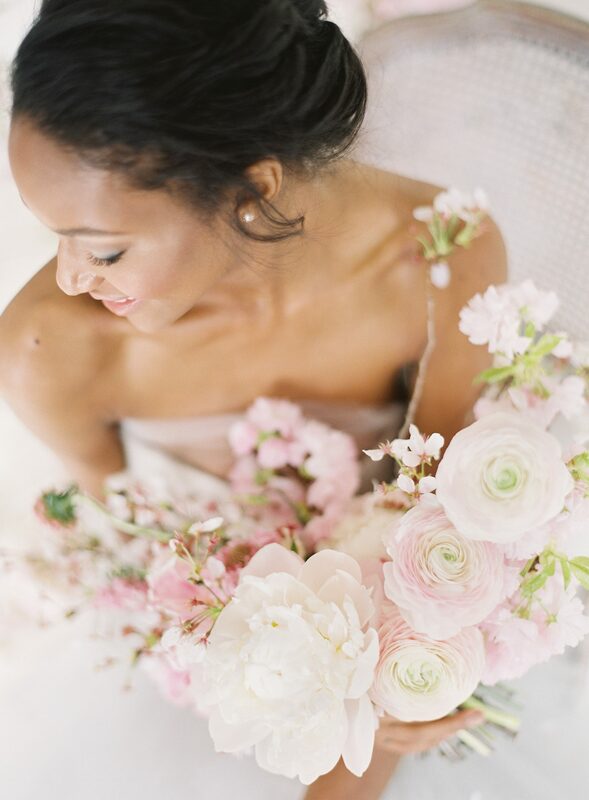 A lavish affair calls for a special invitation! 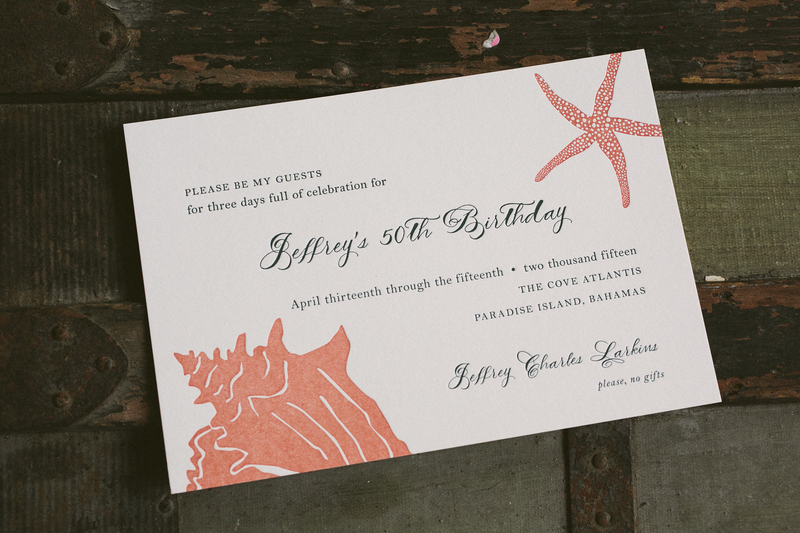 We customized our Walsh design for Jeffrey’s 50th birthday party invitations by changing the orientation and adding a conch shell from our motif library. 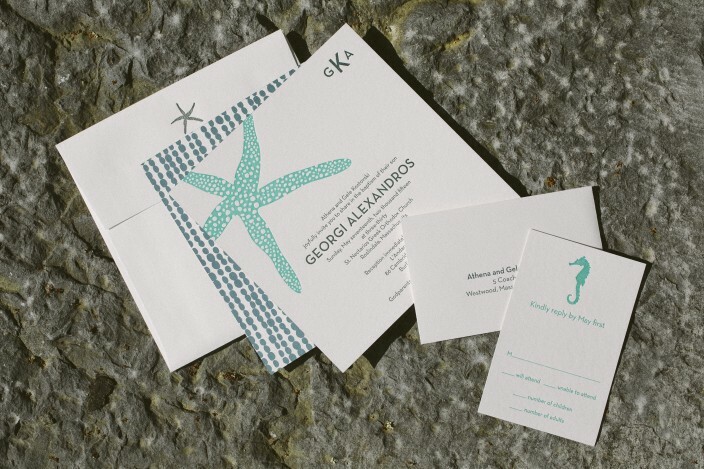 We also included ocean inspired motifs on the events card, which outlined the various activities being offered to guests during the three day celebration.